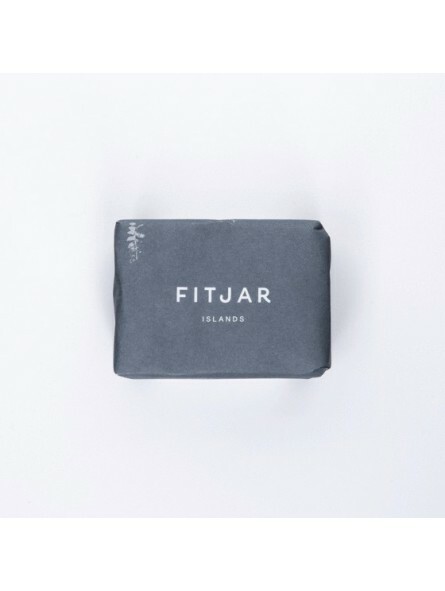 Fitjar Facial Cleansing Bar 75gr. 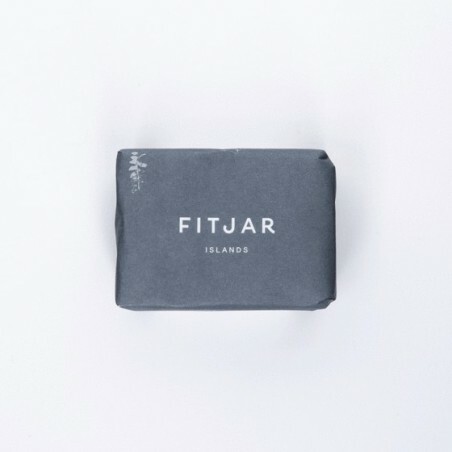 Our Facial Cleansing Bar is a dense and richly lathering natural cold process soap made with goat milk. The creamy dense lather of goat milk soap is known to be an excellent facial cleanser. The oils we use in Facial Cleansing Bar are carefully selected to be especially moisturising and soothing: creamy and superbly gentle shea butter, moisturising olive oil and protecting, rich cocoa butter, plus a fair amount of organic, cold pressed coconut oil. We have also added white clay, which is gently exfoliating, deep cleanses the pores and lifts out impurities, tightens pores and firms skin. All this adds up to the most thoroughly cleansing and softening skin care. Facial Cleanser is subtly scented with the soothing essential oils of chamomile and lavender and it is suitable for both men and women.